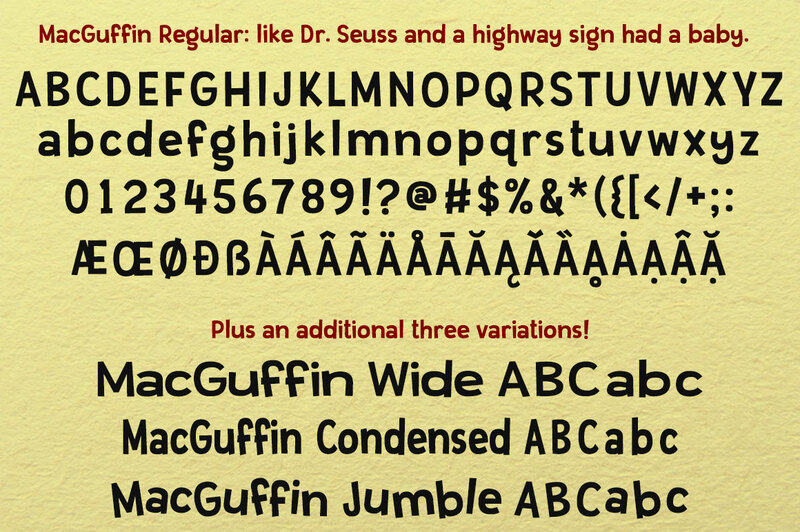 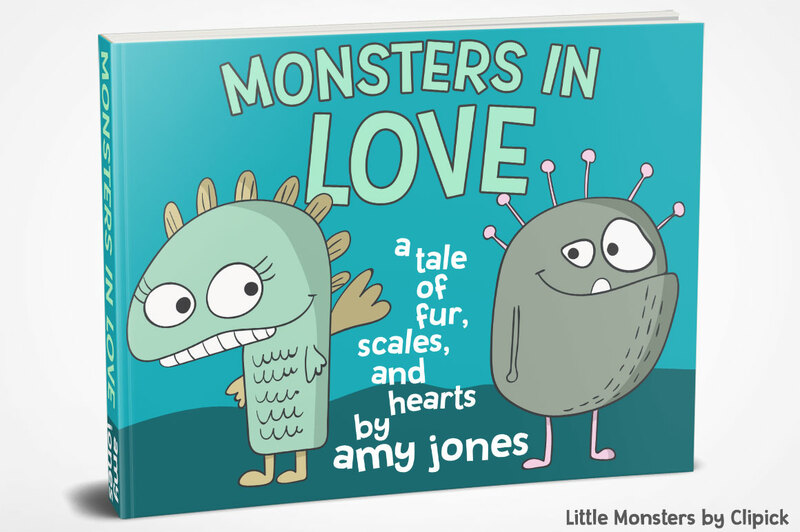 Simple, clean, and fun -- MacGuffin is like if Dr. Seuss and a highway sign got put in a blender and came out in font form. 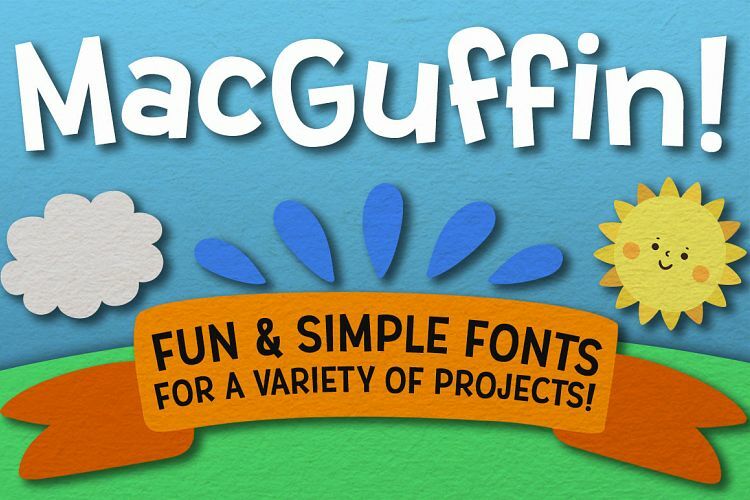 The letters are all crisp, sharp, and smooth; perfect for any crafting project, logo, sign, or anything else you can think of! 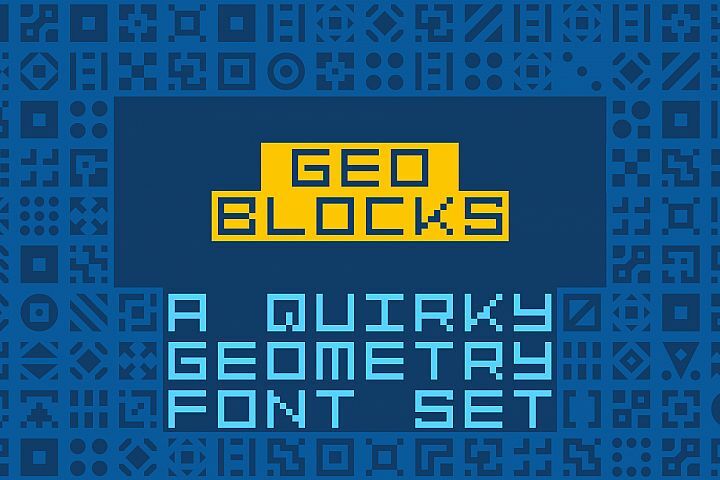 GeoBlocks - a geometric font set of blocks and shapes! 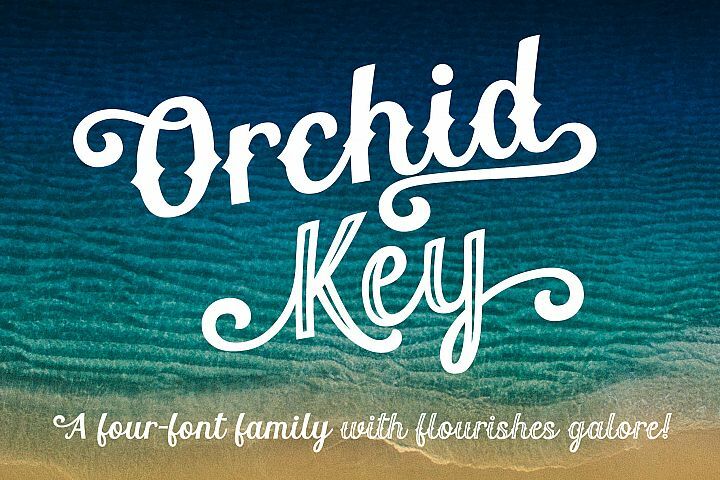 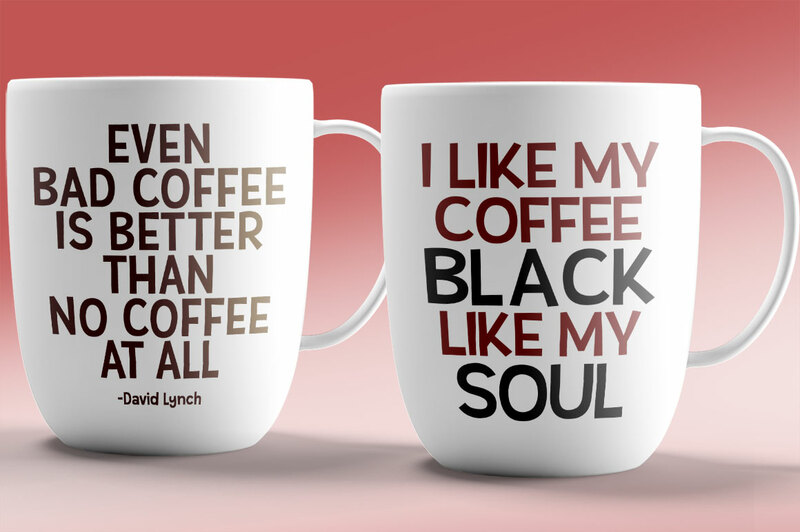 Orchid Key - a four-font family with alternates galore! 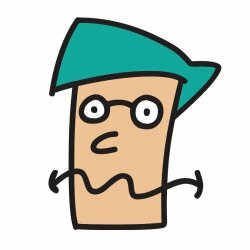 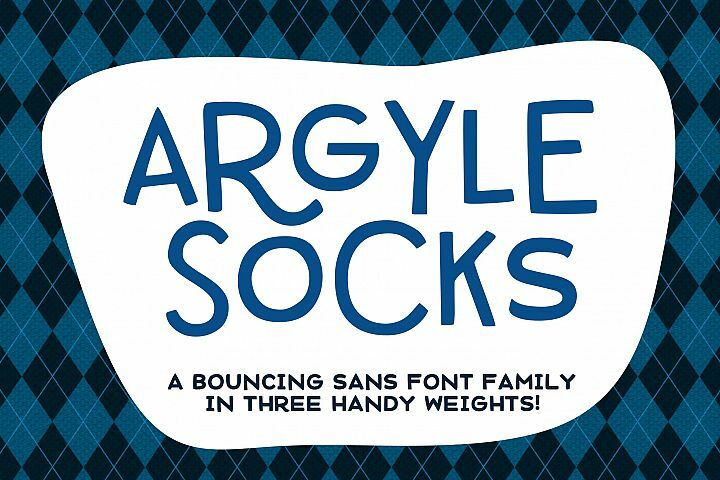 Argyle Socks - a quirky sans-serif in three weights! 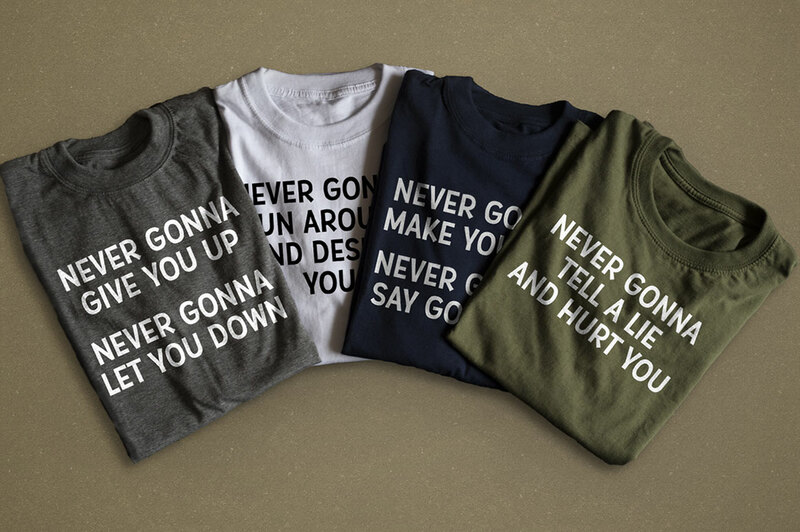 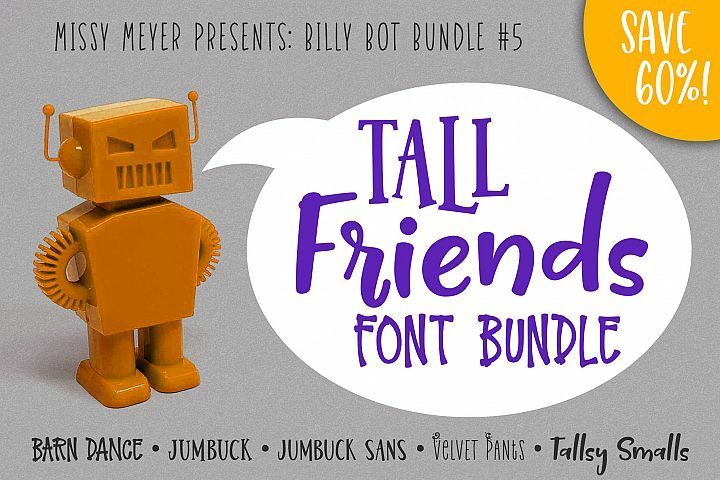 Billy Bot Bundle 5 - Tall Friends Font Bundle! 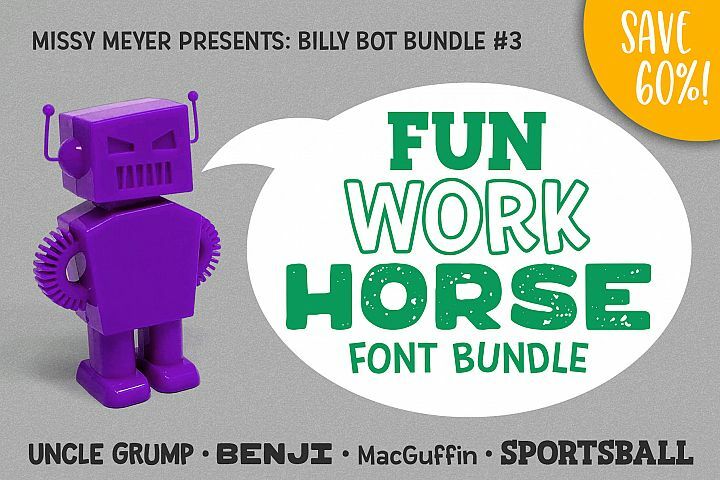 Billy Bot Bundle 3 - The Fun Workhorse Font Bundle! 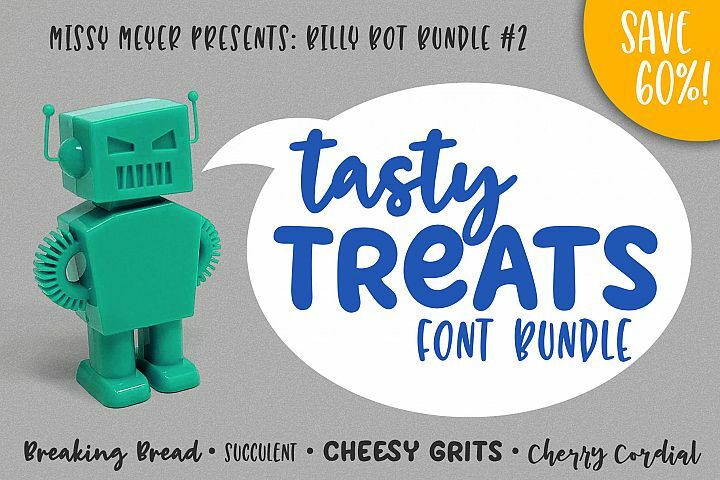 Billy Bot Bundle 2 - Tasty Treats Font Bundle!